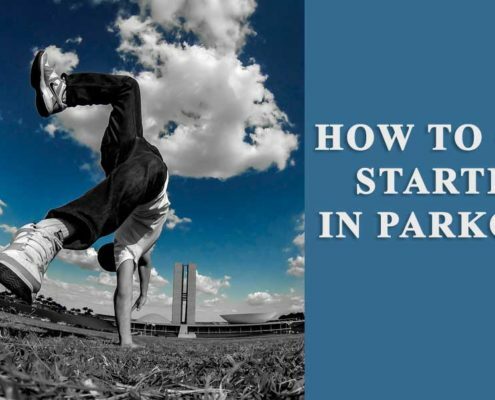 How To Get Started In Parkour? 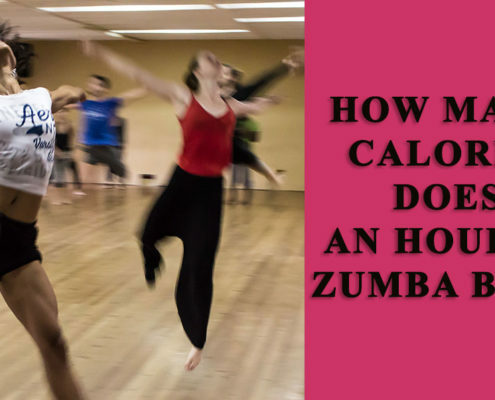 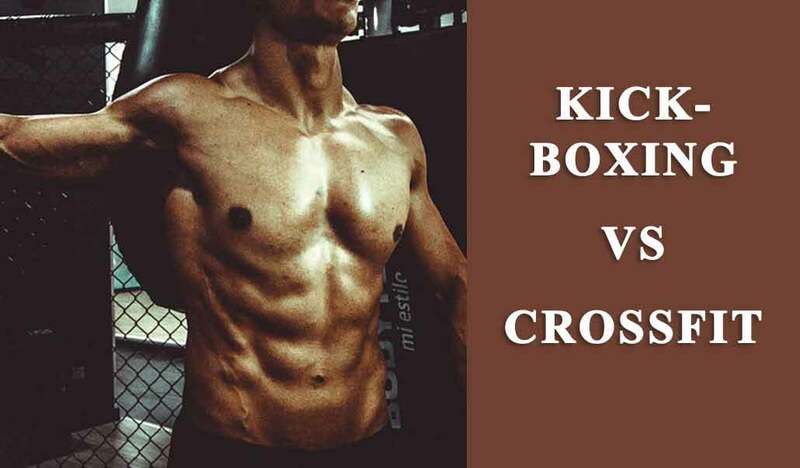 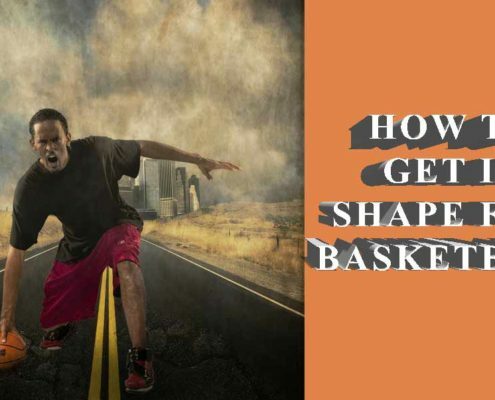 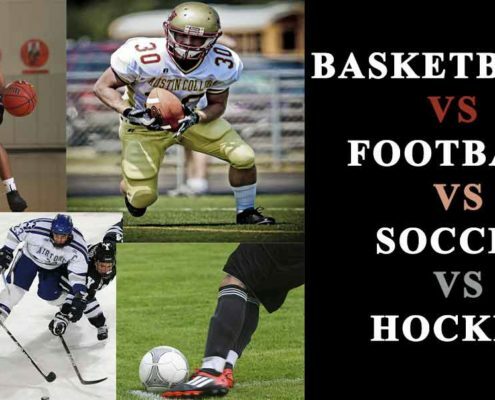 Q & A: How to get in shape for basketball? 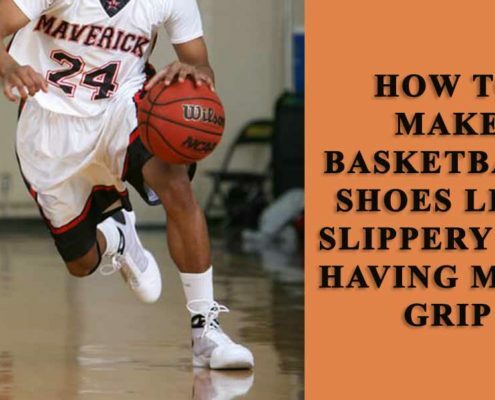 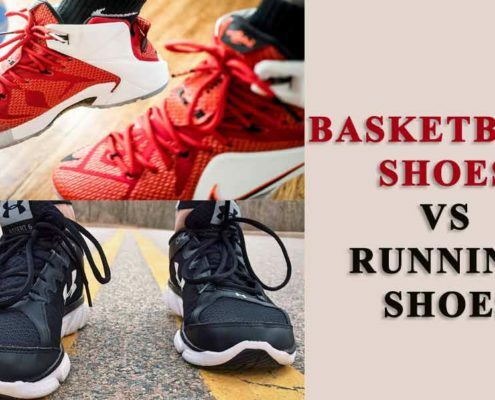 Q & A: How to Make Basketball Shoes Less Slippery and Having More Grip? 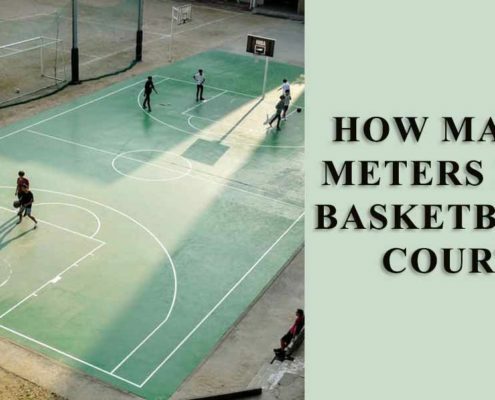 Q & A: How Many Meters is a Basketball Court?